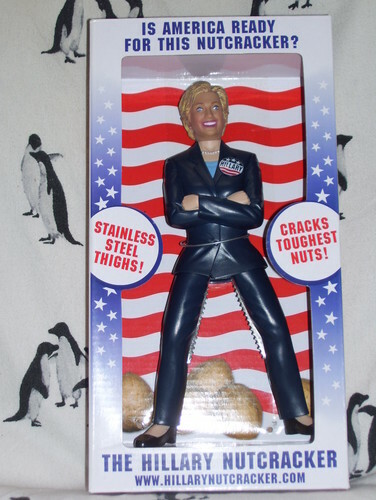 Hillary Nutcracker. My Hillary Clinton nutcracker. Let's not elect her president.. HD Wallpaper and background images in the U.S. Republican Party club tagged: photo hillary nutcracker hillary clinton nutcracker nutcracker hillary hillary clinton 2016 presidential election. My Hillary Clinton nutcracker. Let's not elect her president. This U.S. Republican Party photo might contain anime, comic, manga, cartoon, comic buch, karikatur, and comics.